32: Most appearances in the Vodafone Big Top 40. 8. 32: Most appearances in the Vodafone Big Top 40. 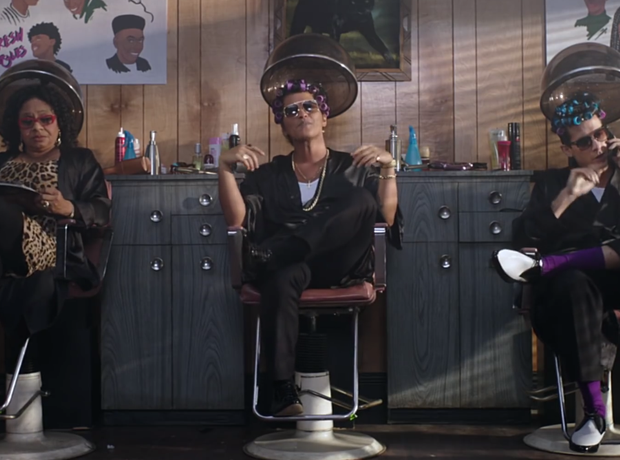 Mark Ronson and Bruno Mars' record breaking smash has now made it a MAMMOTH 32 weeks in the chart.